– Monthly report went out last week. Tons of information in the monthly report, with probably more detail than any other studios around the world put out. – Also doing weekly reports for the FPS module till it hits, tracking technical issues and blockers. – Small Arena Commander patch on Tuesday for some Flair items. This was just the first patch. They’re working on bring a lot of the content they’ve been working on for the past 2 months into Arena Commander, next patch is 1.1.5, in development now. External testing very soon. – P capture shoot has finished shooting. CR will be back in Santa Monica after a short trip to Foundry 42 and the Frankfurt office. – Last week they were working on getting feedback from the community. Now they’re polishing up that feedback, seeing what’s usable, and then pushing it out to the PTU environment. Should hopefully see an updated version with our feedback soon, and then they’ll get more feedback, and keep refining. – Sniper rifle, the energy rifle, is getting a ‘charged shot’ added. If you’re scoped in, the longer you hold the fire button down, the more energy it will release. Risk – reward thing. – Illfonic are working with Frankfurt on a new system to indicate when they’re taking, and dealing, damage. – Working on testing the Generic Instance Manager, or GIM. We will see the underlying framework of that in the next release. – Asteroid field tool is under work. That and the mining gameplay will be used to create asteroid fields quickly and efficiently. – 300 Series redesign will probably not change exterior much. Interior, ship stats, damage states, UV layers, decay states, and materials pass will be done. – Ryan Church is concepting the Crucible. – Possibly TNGS 2 in 2016. – New CCU system close to completion. Owners of ships with snub fighters or utility ships will be given a loaner Merlin, or in the case of the Constellation Andromeda and Aquila – permanent Merlins. Merlin will NOT have quantum drive or a jump drive. – Working on finishing off the interiors on the Vanguard… hours away then moving onto the variants. – CCU system is very close, take ship on the left and there’s a pull down on the right, factors out the money, click go. Lots of testing involved in making sure it works properly… has to work properly. Every ship to every ship as long as it’s a step up, can’t CCU backwards. – [Is the Merlin’s centerline gatling gun fixed?] All weapons on the Merlin are fixed. Two size 1 guns, one on each wing. Gatling gun is custom size 2 and probably won’t be changeable. Same for Archimedes. 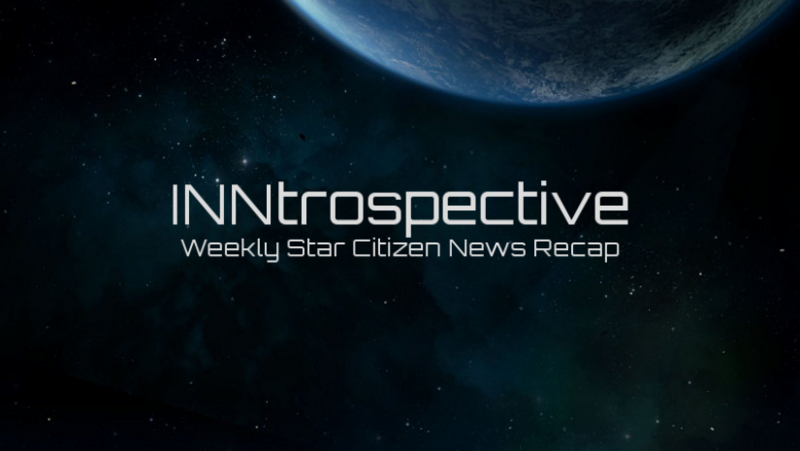 – Star Citizen still Alpha, Beta is a long ways away. AC 2.0 will also be alpha. Beta is when controller balance will be focused on more. – [Are ships going to decay to the point where they will have to be replaced?] Will decay but probably not to that point. Don’t want to have your $400 melt away. – [Will any social features drop in FPS?] No, except for the ability to shoot your friend in the face. – Chris Smith and Mark Skelton working on Constellations. Watch ATV for more info on Constellations. – Internal playtesting done using Generic Instance Manager and the new launcher. – Major remaining blockers are almost exclusively animation-related. – Significant improvements to some other animations such as prone.